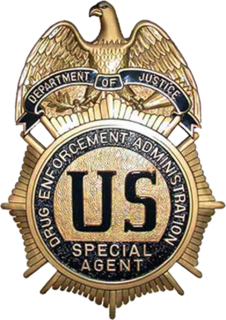 As I now know – and as we have explained before – the business in question was relying on an ambiguity in the Federal Controlled Substances Act’s definition of “marijuana.” The Controlled Substances Act does not include in its definition of “marijuana” the plant’s “mature stalks.” Mature stalks are the part of the cannabis plant used to make hemp, which is not prohibited by the Controlled Substances Act either. The stalks also contain CBD oil that can be extracted and used just the same as CBD derived from other parts of the plant. 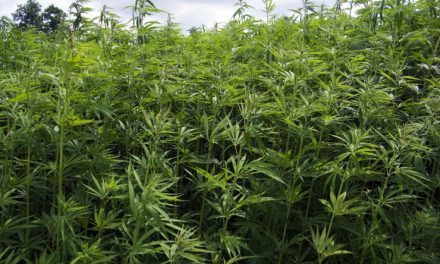 The ambiguity was enlarged with the passage of the 2014 farm bill, which allowed some cultivation of hemp with THC levels below 0.3%. 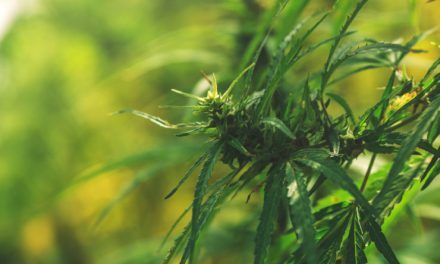 Ergo, CBD oil is not technically illegal – right? Though our cannabis lawyers are unhappy with the DEA’s statement, we would be remiss if we did not tell you that you would be wise to heed this warning: selling CBD is illegal. 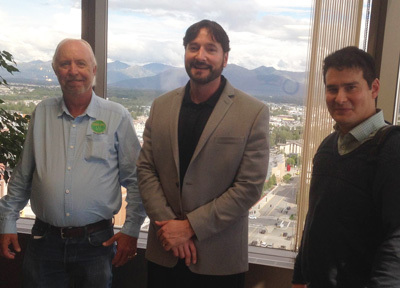 Read this full story…..: Think You Are Selling “Legal” CBD Oil? DEA Says Think Again.